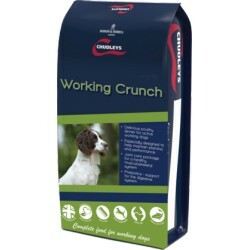 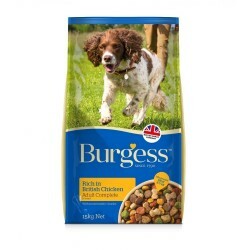 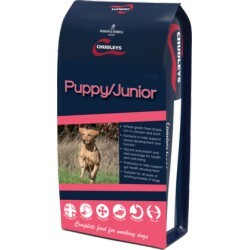 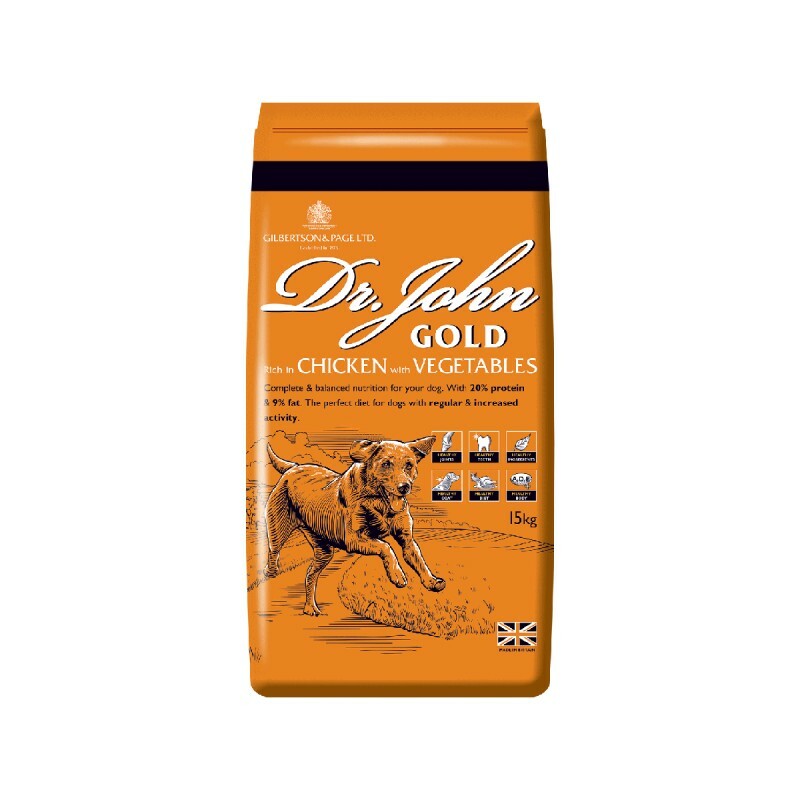 Dr. John Gold is a complete feeding stuff specifically for sporting & working adult dogs. 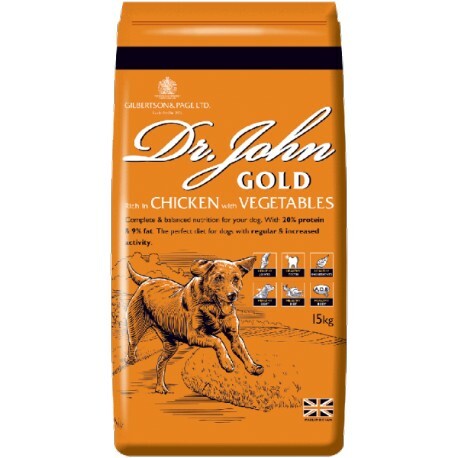 Dr. John Gold is a complete feeding stuff specifically for sporting & working adult dogs. 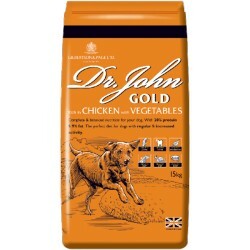 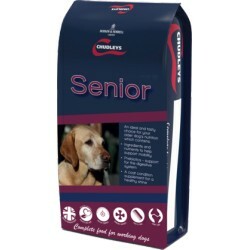 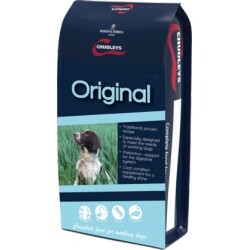 Dr. John Gold can be fed dry, or moistened to the consistency that your dog prefers. 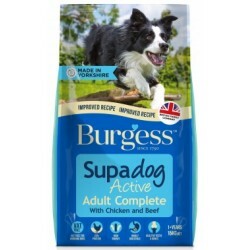 Additives - Vitamin A 12,000 iu/kg, Vitamin D3 1,200 iu/kg, Vitamin E 110 mg/kg, Copper (as Copper Sulphate Pentahydrate) 40 mg/kg, Iron (as Iron Sulphate Monohydrate) 267 mg/kg, Iodine (as Calcium Iodate Anhydrous) 2.35 mg/kg, Manganese (as Manganese Sulphate Monohydrate) 145 mg/kg, Zinc (as Zinc Sulphate Monohydrate) 377 mg/kg, Zinc (as Zinc Chelate of Amino Acid Hydrate) 90 mg/kg, Selenium (as Sodium Selenite) 4.45 mg/kg Composition - Cereals, meat and animal derivatives (minimum 14% chicken), oils and fats, yeasts, milk and milk derivatives, oils and fats, minerals.